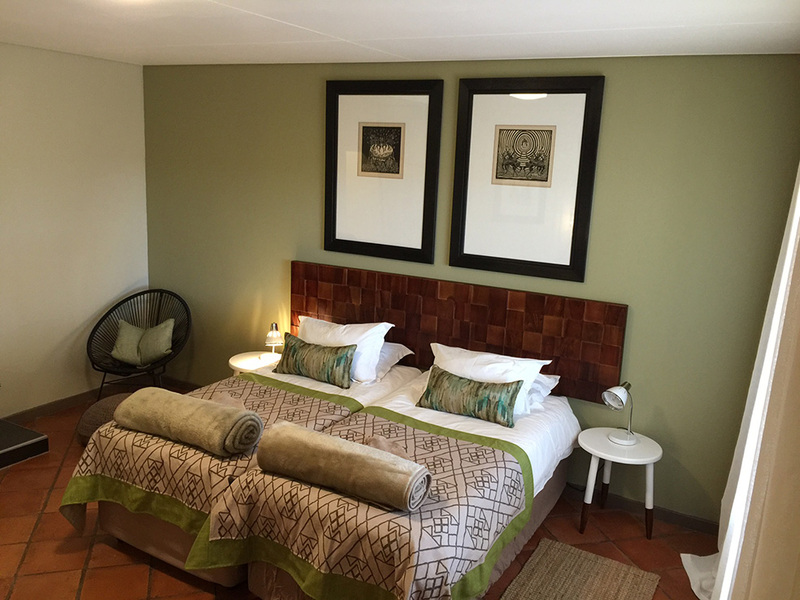 Less than an hour’s drive from Hosea Kutako Airport lies a piece of paradise in the shade of the Auas Mountains. Fourteen well-appointed luxury rooms with en-suite bathrooms and private terraces offer respite after a long flight or a hard week’s work. Early evenings are spent sipping drinks on the veranda as the sun sets over the African savannah. The abundant bird and animal species provide endless opportunities for capturing striking photographs. Sunbathing by the pool is perfect for relaxation. 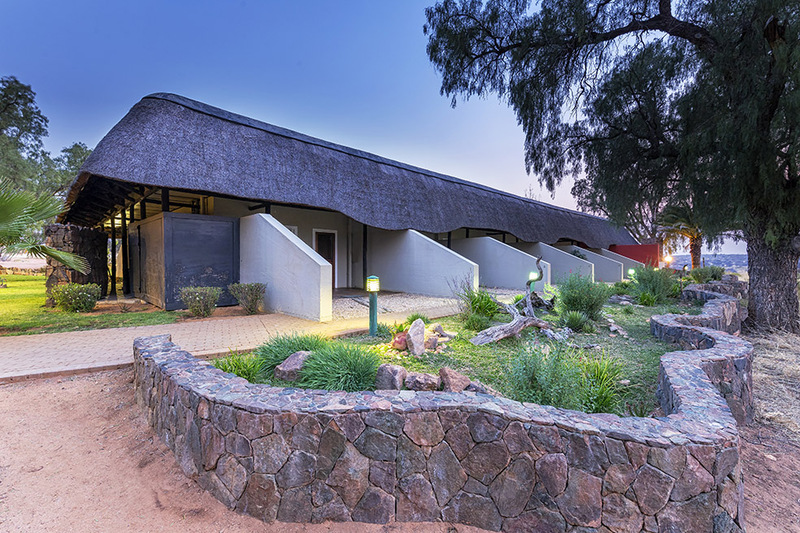 Nestled on the banks of the Otjovasandu River in the north, Hobatere Lodge promises uniquely Namibian encounters. 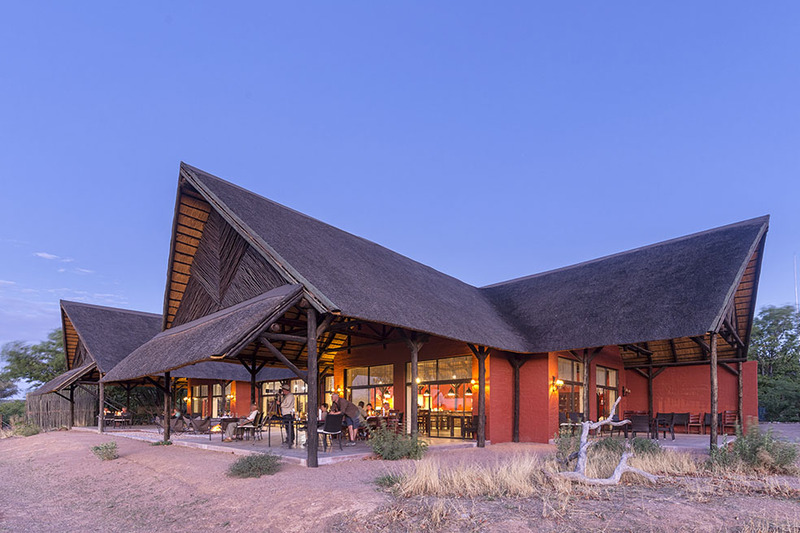 The lodge is situated in a concession area of 8,808 hectares, on the western side of Etosha National Park, which is home to a rich diversity of game, including elephant and lion. 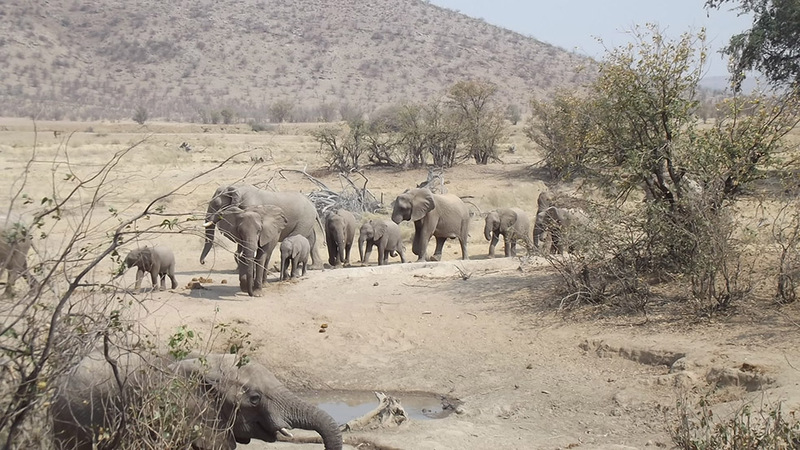 With conservation in mind, the lodge is actively involved in promoting the peaceful co-existence of man and nature. 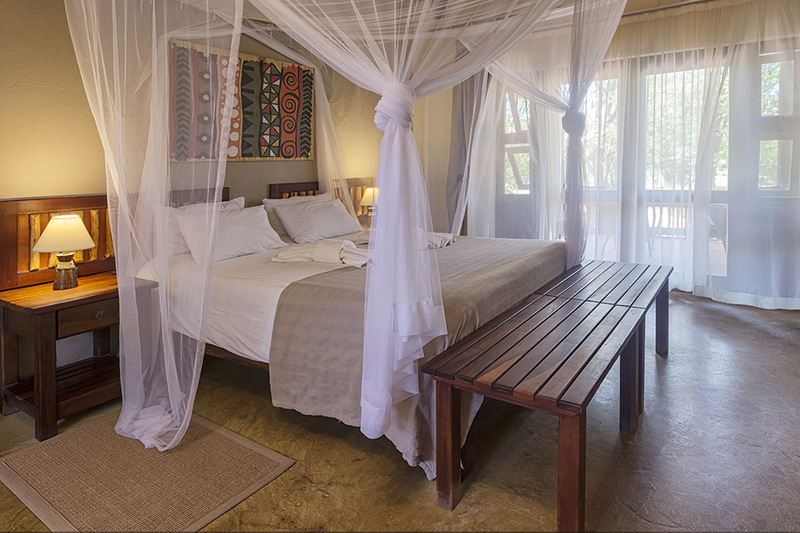 Thatched roofs keep the well-appointed chalets cool and shade guest areas against the heat of the African savannah. 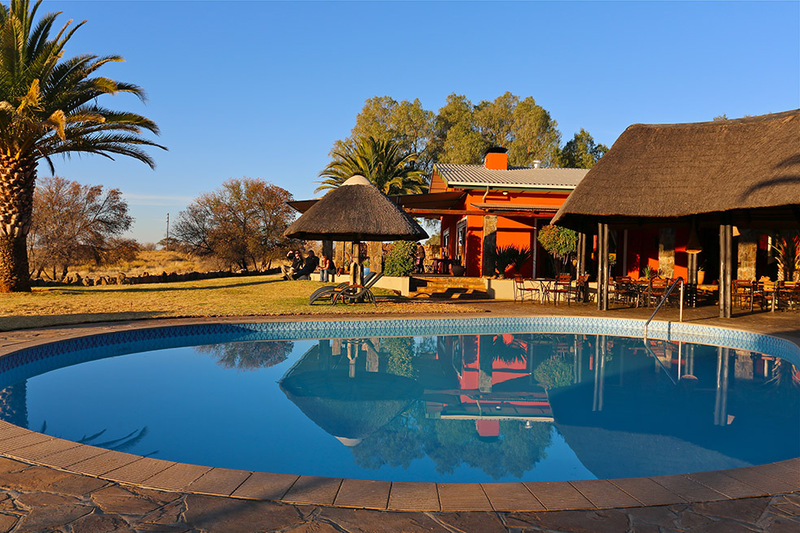 A dip in the pool washes away the dust after a day of game viewing while friendly staff prepares homemade meals. A private airstrip makes access even easier to accommodate guests who prefer to fly in. Hobatere offers a walk on the wild side and is a paradise for birdwatchers and photographers.